What do we love more than unicorns? Caffeine! 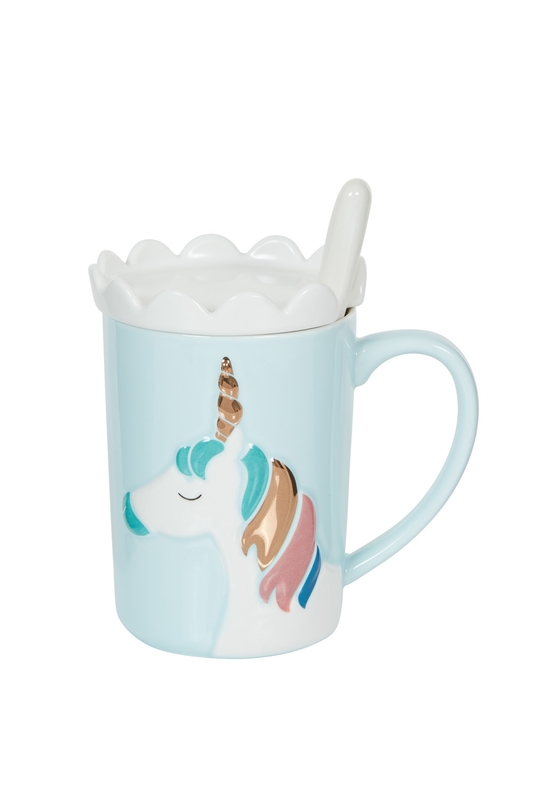 What better way to get your fix than our of these cute blue unicorn mug with coaster! You can get a matching a Pink Unicorn Mug With Coaster also, they prefer to be in pairs!